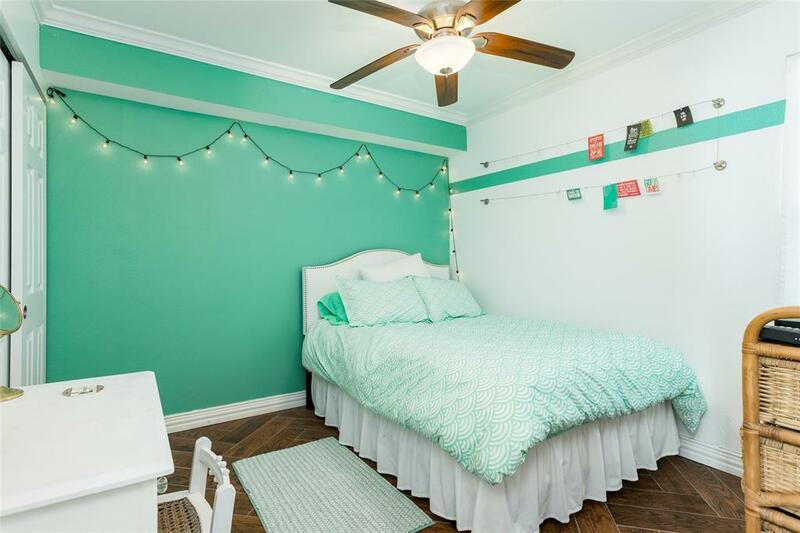 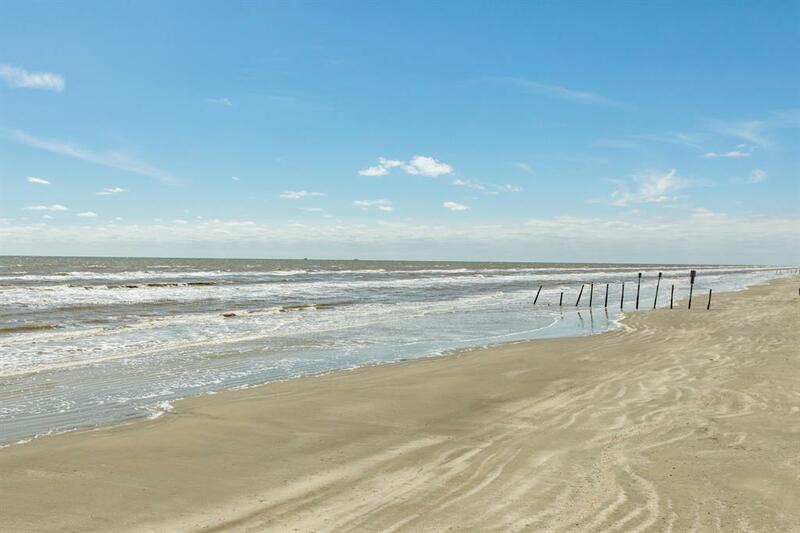 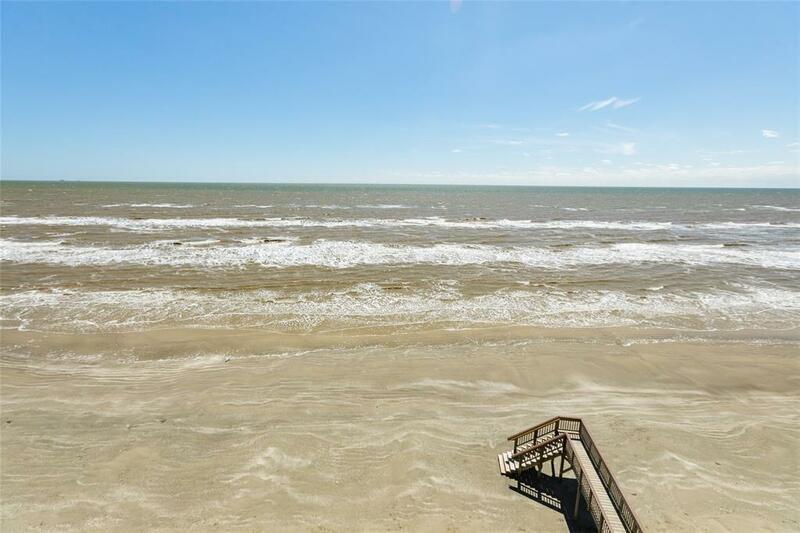 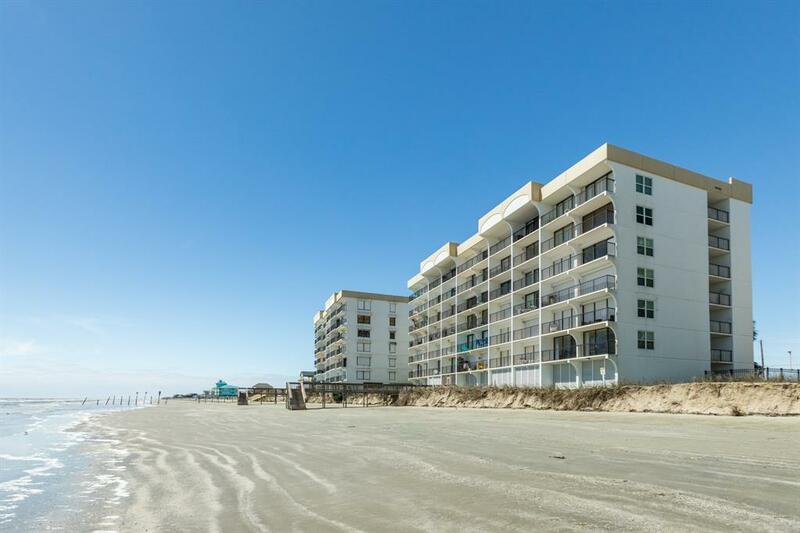 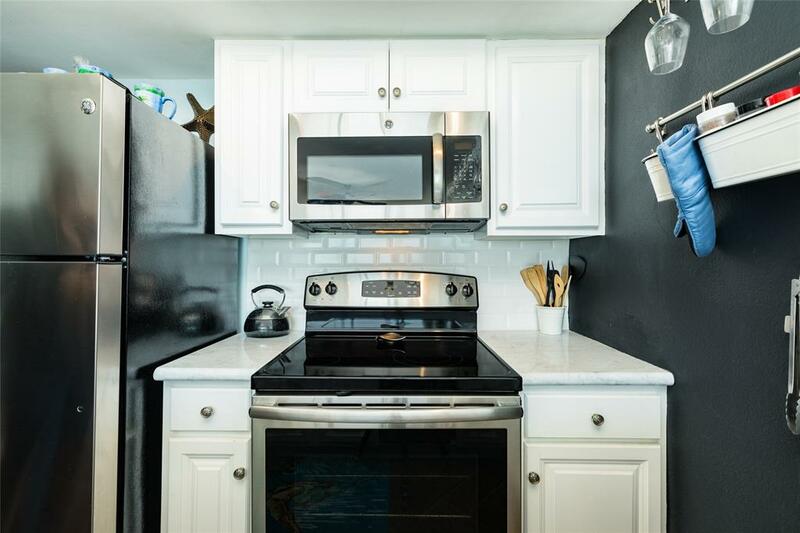 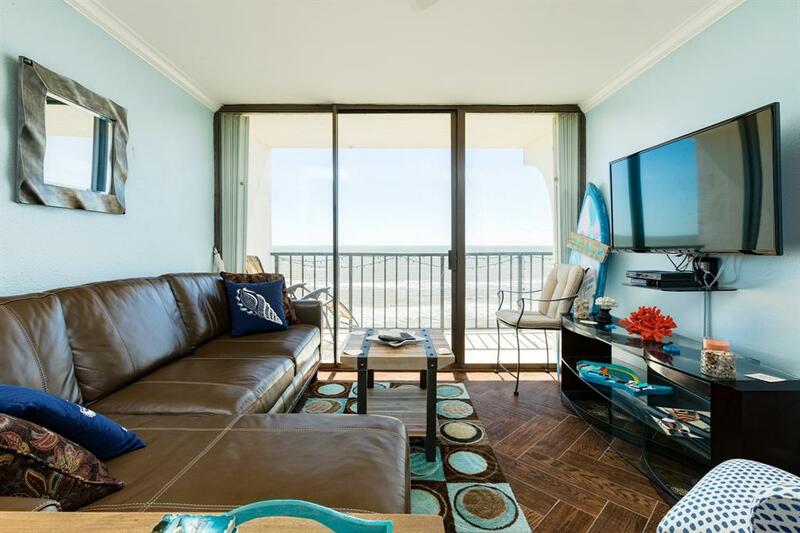 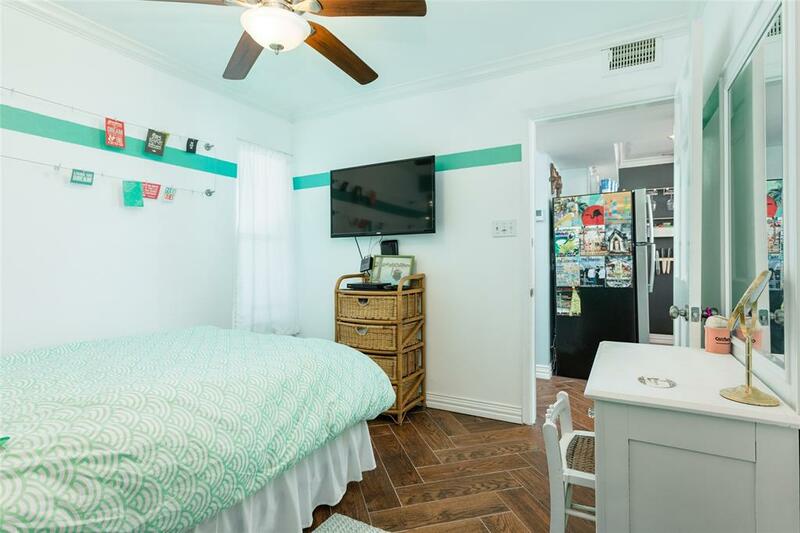 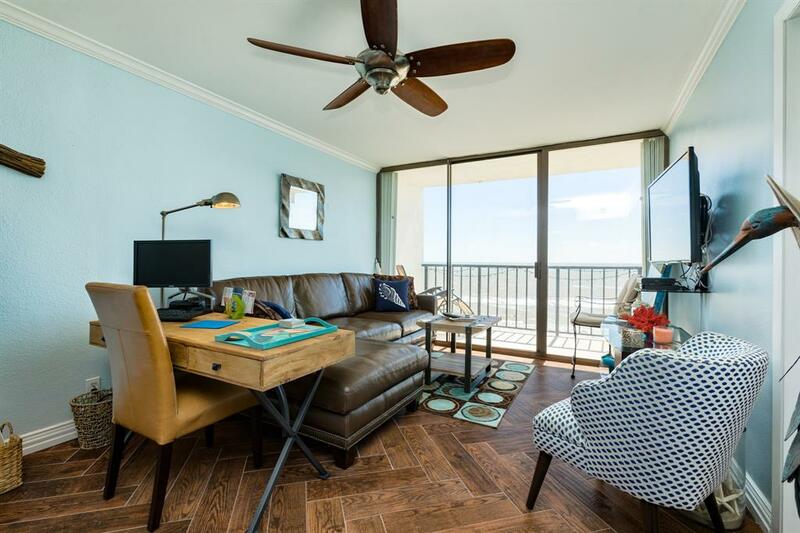 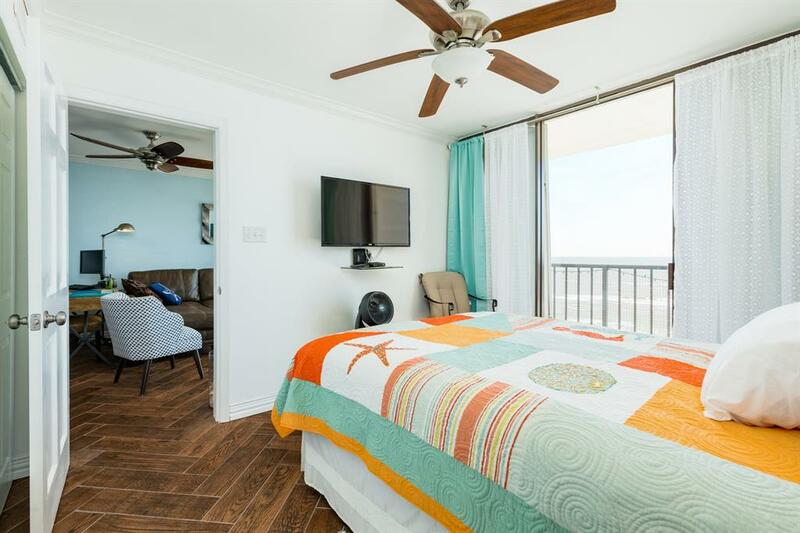 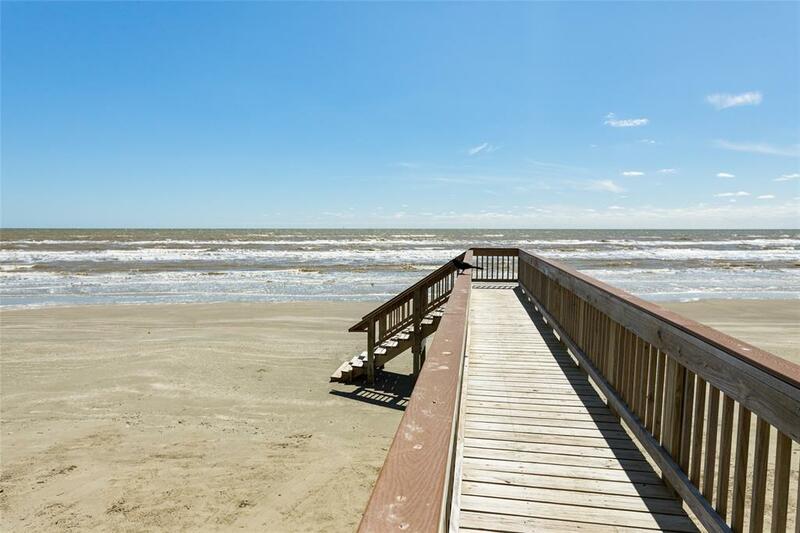 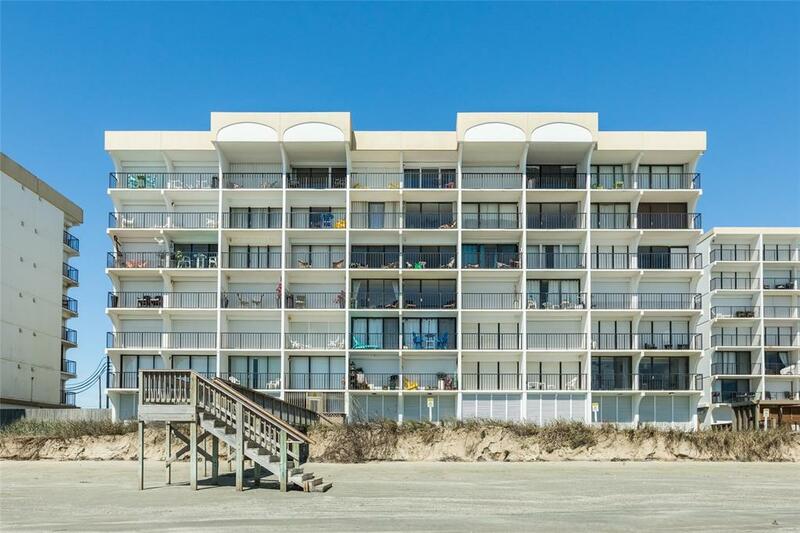 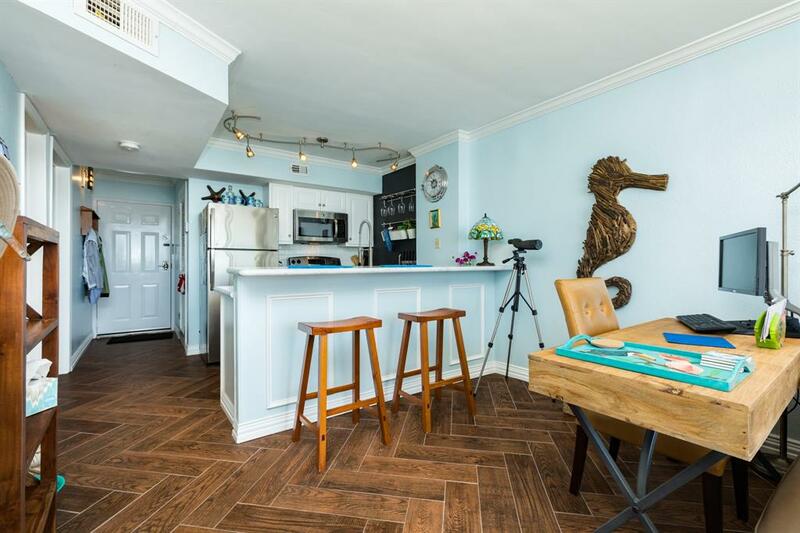 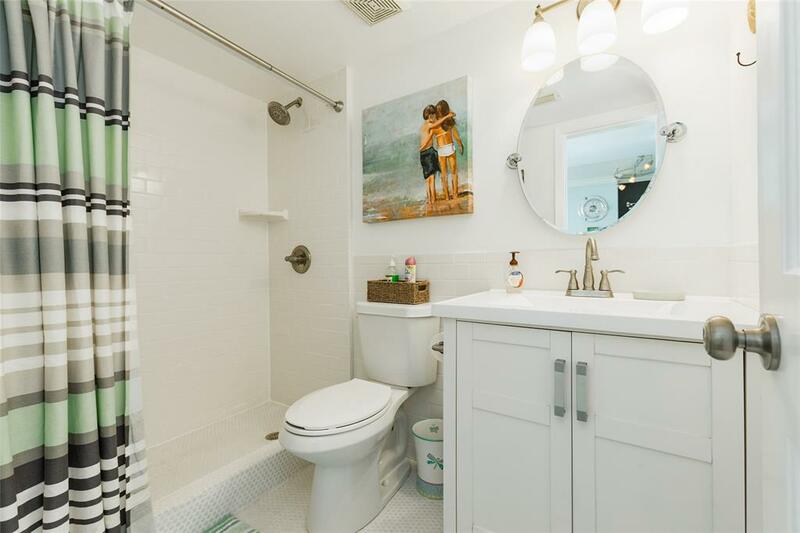 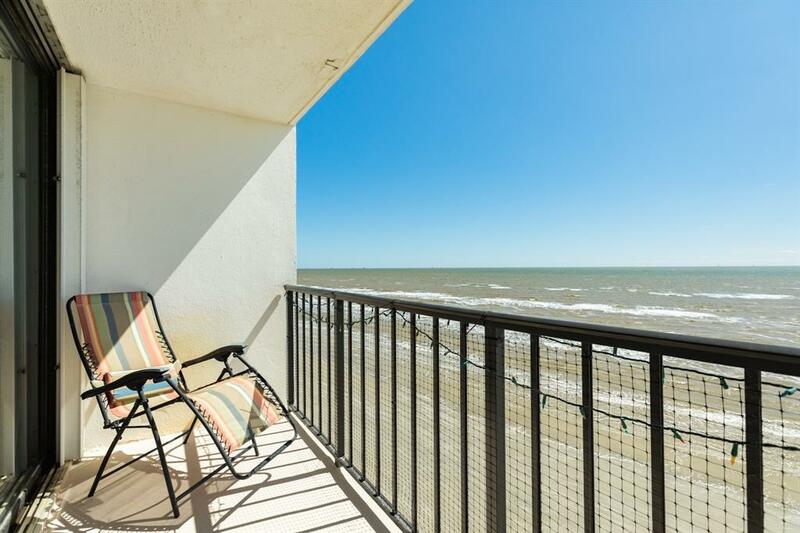 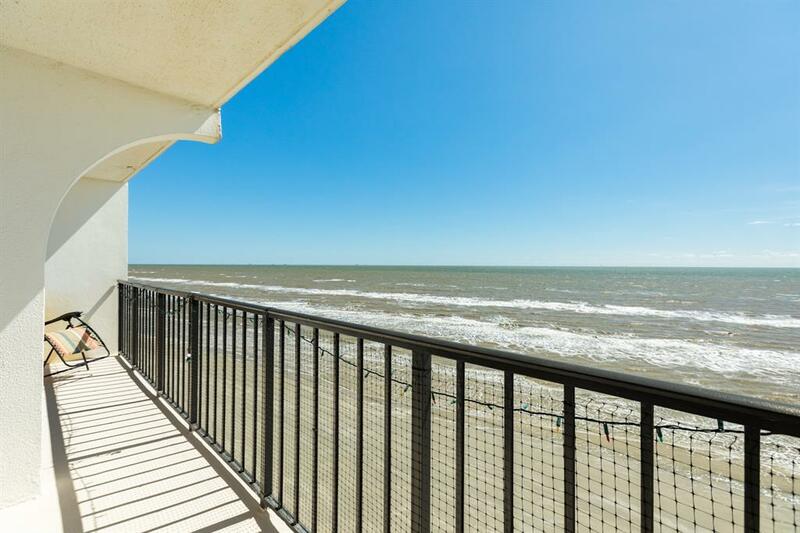 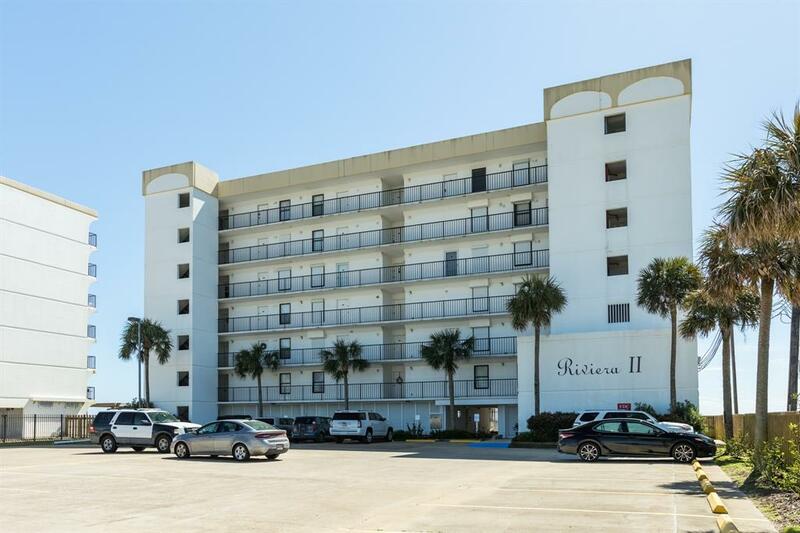 Get ready for summer fun with this adorable, completely updated condo on the BEACHFRONT! 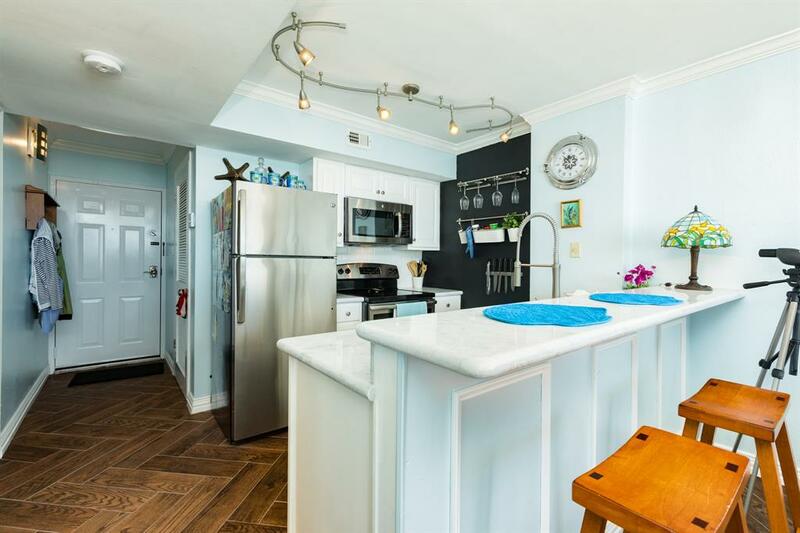 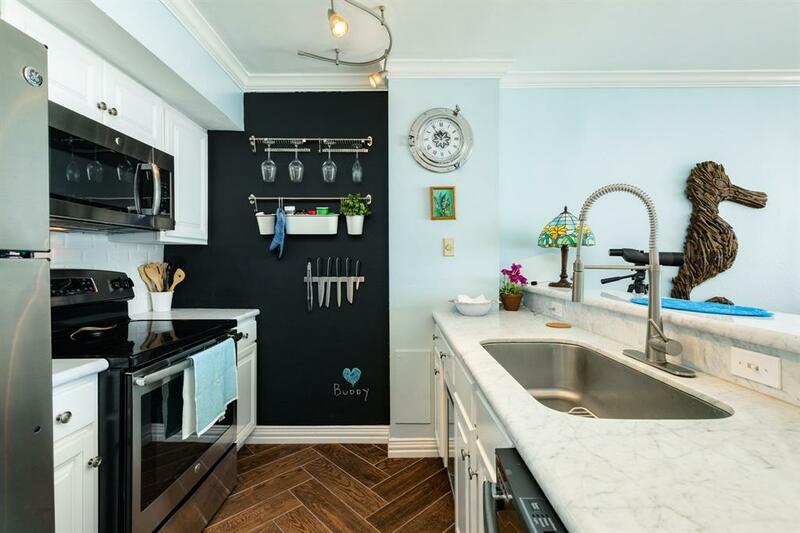 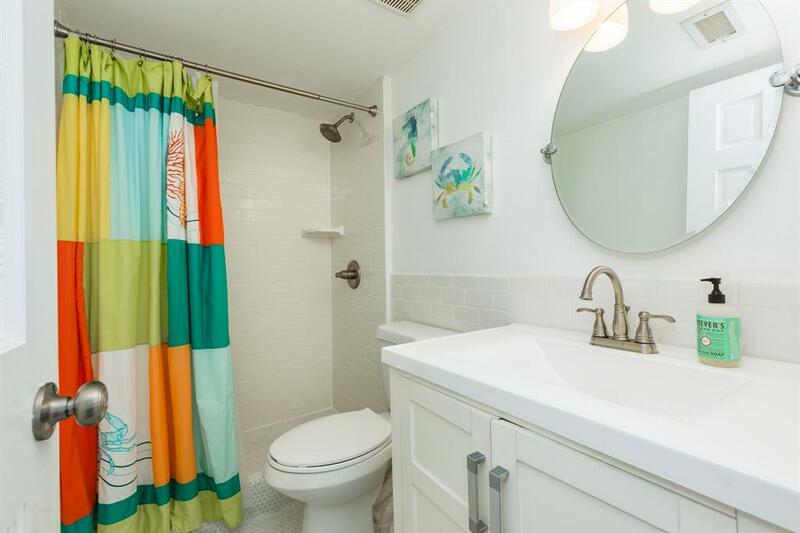 Beautiful tile floors, granite counters, and stainless appliances. 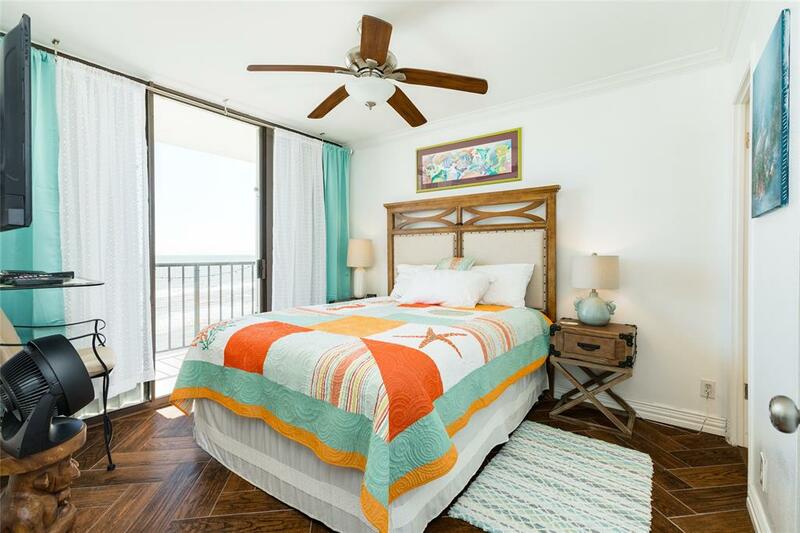 Master bedroom faces the beach for stunning views to wake up to. 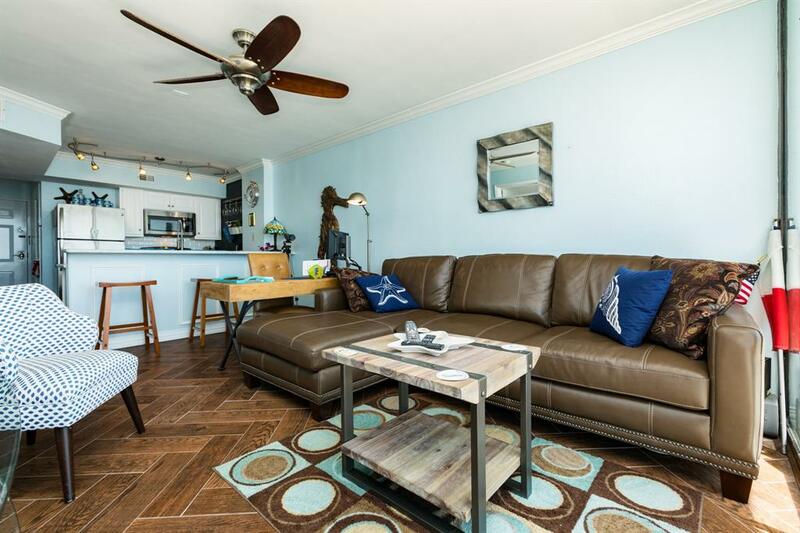 The monthly fee does include insurance! 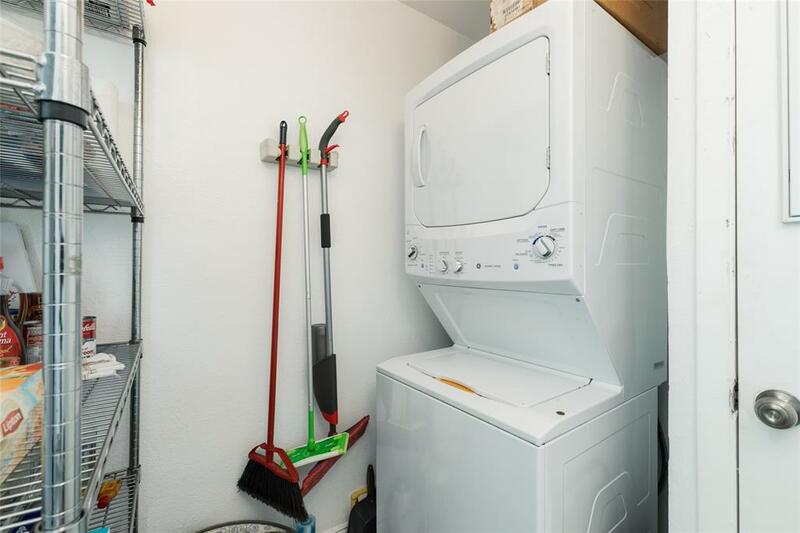 Unit is being sold furnished and includes the washer/Dryer.